For school today, Kitten experimented with the (free!) 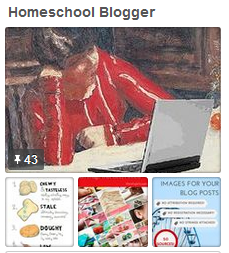 photo-editing program GIMP and created this fantastic sidebar badge for our homeschool co-op blogging class graduates. Of course, this original image is too big to put in a sidebar, so Kitten saved it as a smaller size button that will fit perfectly. To see it in action, scroll down to the bottom of my right-hand sidebar, below the blog carnivals. On your Dashboard sidebar, click on Appearance and then Widgets. Find the Text widget in the list. They’re alphabetical, so it’s near the bottom. Click and drag the widget to your sidebar. If you put more than one sidebar badge in your widget, you may want to click the Automatically add paragraphs box to make a small space between them. Did you finish NaNoWriMo? Post your winner’s badge. Download a copy of GIMP (or use Photoshop or another graphics program) and make your own! 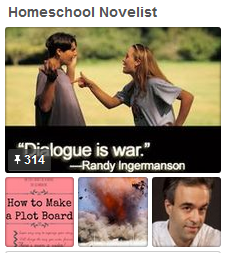 This entry was posted on Wednesday, April 28th, 2010 at 1:41 pm	and posted in Class Notes, Sidebar Goodies. You can follow any responses to this entry through the RSS 2.0 feed. 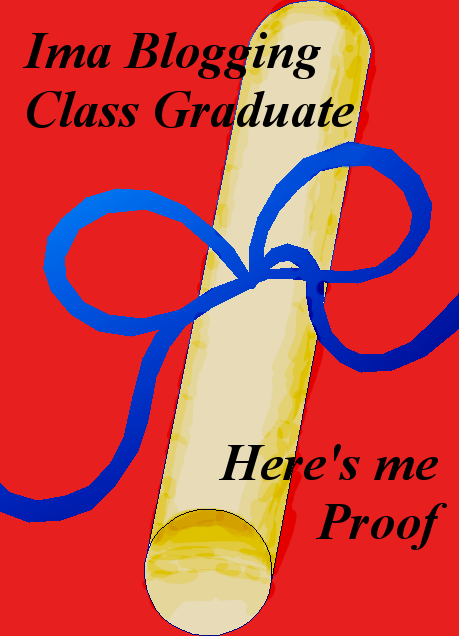 Why is it ‘Ima’ and ‘me proof’? I think it’s because she thought it was cute that way. I like grammar So I’ll take the proper one. Ah, but first you’ve got to *make* it! And I made it that way ’cause I felt like it — and also ’cause I’m like that.